These look really good for the price, and good reviews too. 14 hours music/talk time, compared to the 6-8 in the standard edition. Engineered for music on the move. Unrivaled wireless sound A big sound for a big world. 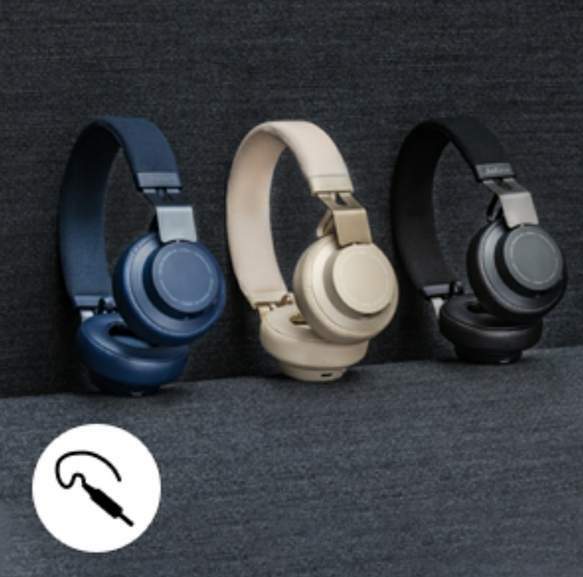 Engineered by some of the world’s leading sound experts, Jabra Move Style Edition provides unrivalled sound quality in the wireless headphone category. Jabra’s signature DSP delivers a crisp digital sound that is bound to bring out the true depth and clarity of the music you love. Designed to inspire, but built to last. Simple, Scandinavian design of Move Style Edition to encompass a powerhouse of sound and functionality. The light adjustable headband is designed for a more comfortable fit and maximum durability. Move Style Edition keeps your music pumping no matter where you may find yourself. It’s time to leave the cords at home. Wireless technology has never been so liberating. 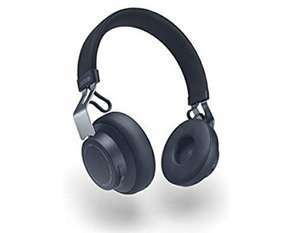 Move Style Edition is easy to connect and allows you to leave your phone in your pocket and easily control your music and phone calls from your headphones. This is life on the move – the easy way.